An outbreak of measles in Israel, where over 1,000 cases have been reported since September, has prompted the Centers for Disease Control and Prevention (CDC) to advise travelers to the country to make sure they are vaccinated against measles with the MMR (measles, mumps, and rubella) vaccine. 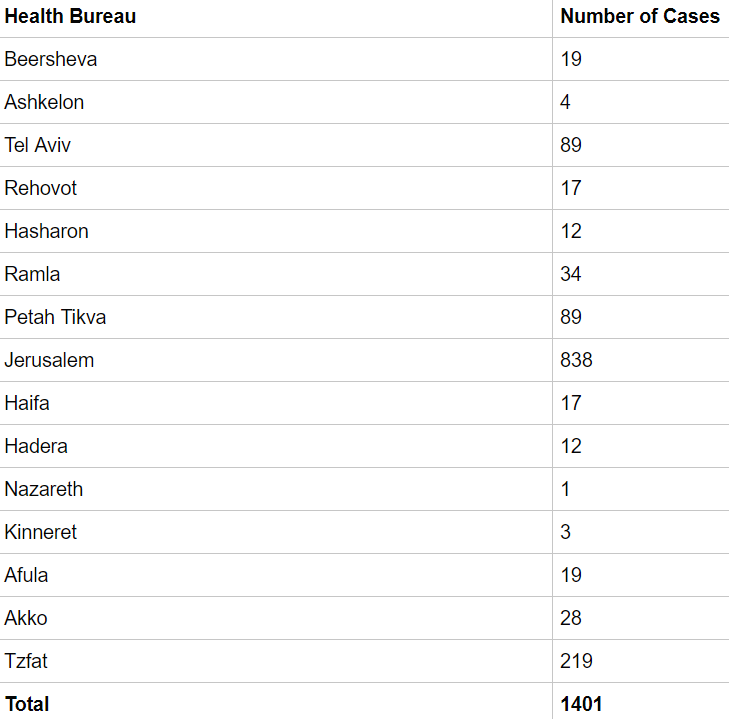 As of Nov. 5, the Israel Ministry of Health has reported 1,401 cases in 2018, with the bulk of them reported in just the past few months. Cities that have been hit the hardest include Jerusalem (838), Tzfat (219) and Petah Tikva and Tel Aviv both recording 89 cases each. Most of the cases have been reported in individuals under the age of 20. 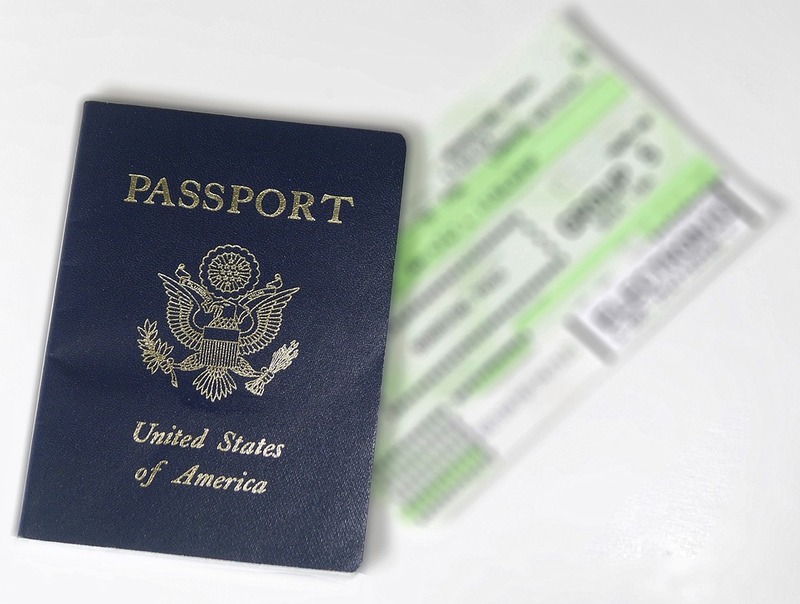 In addition, some measles outbreak reported in the United States have been linked to individuals who contracted measles in Israel.